This week AF released his new album Yankel Yankel. 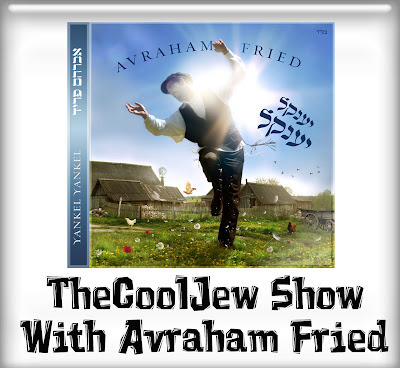 Avraham comes on to TheCoolJew Show to discuss his new album and tell about his music story. Included into the show is over 10 minutes of audio from his new album! During the show Fried reviles plans for future albums and explains why he does what he does.